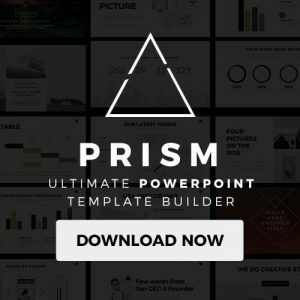 Greenboard Free Google Slides is a mesmerizing template that is sure to amaze audiences with its lively yet elegant design. With a very sharp and modern look, Greenboard Free Google Slides has the power to elevate any presentation to the next level. 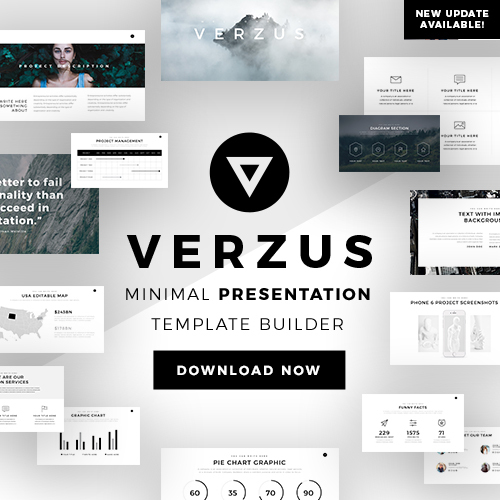 Loaded with infographics like maps, charts, tables, and diagrams, this is a template that is sure to enrich any presentation or project it is used for. Users will be impressed with how easy each slide is to edit, and will appreciate the cut in wasted time. Excel at all your presentations with Greenboard theme’s ability to captivate and impress audiences. 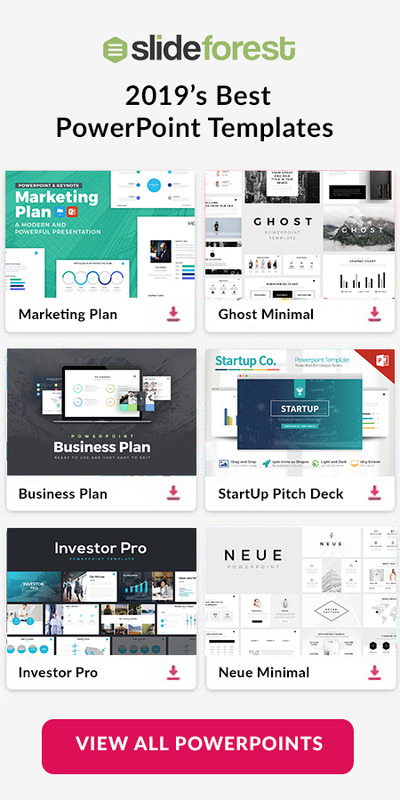 College project presentations: College students will appreciate Greenboard Free Google Slides’ colorful yet professional feel, and will love how useful it is at impressing an audience. Lessons: Teachers will have a much easier time keeping students focused on the lessons and make it easier for them to learn at the same time. This theme has a sleek set of slides anyone should be satisfied with. The way it is designed intends to capture an audience’s full attention while highlighting the information at hand. The contrast of the green sides with the white helps the words and information pop out at the audience in order to help maximize the amount they learn. Download Greenboard Free Google Slides for an easy to use and a quality template.